The Alabama Trucking Association’s 2018 Golf Classic is set for Tuesday, Sept. 25 at the Robert Trent Jones Capitol Hill Course in Prattville, Ala. – considered among the nation’s premier public golf courses and is home to major professional golf tournaments, including Navistar LPGA Classic. ATA’s Golf Classic is the primary fundraiser for the Association’s lone political action committee TRUK PAC that supports pro-business political candidates in state and local elections. 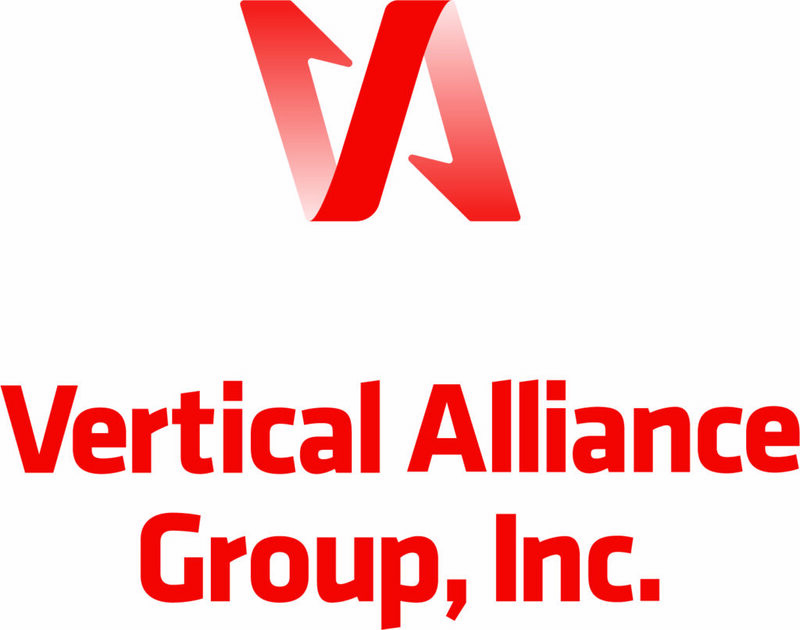 Vertical Alliance Group has stepped up as this year’s Presidential Sponsor. Their generous $15,000 donation has been a strong starting point for this year’s tournament, with nearly $125,000 already pledged (as of 7/9/2018) by ATA member firms. Please consider making your company’s pledge today. Please scroll down for a full list of sponsors. Senator ($5,000) — This level provides eight (8) golfers with option to purchase up to four (4) more at $200 per golfer. Legislator ($2,000) — Provides four (4) golfers with option to purchase up to four (4) more at $350 per golfer. Judge ($1,000) — Provides two (2) golfers with option to purchase two (2) more at $350 per golfer. Sponsor information and Guidelines (Important: Please read before submitting your pledge). For more information, please contact Jane Nixon at 334-834-3983 or by email jnixon@alabamatrucking.org. Please note that your contribution is voluntary and not tax deductible. Utility Trailer Sales of Alabama, L.L.C. Gulf Coast Truck & Equipment Co.
Hill, Hill, Carter, Franco, Cole & Black P.C. Transportation and Logistical Services, Inc.